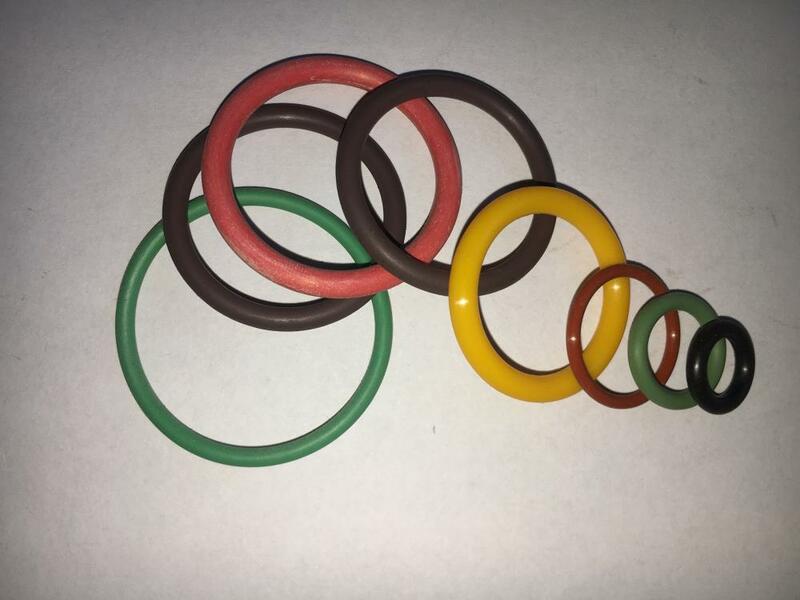 FKM, Fluorocarbon O-Rings or commonly called Viton O-Rings can exhibit exceptional resistance to heat, aging, weather, ozone, oxygen, and sunlight, as well as to a broad range of fuels, solvents, and chemicals. Looking for ideal Viton Material O-Ring Seal Manufacturer & supplier ? We have a wide selection at great prices to help you get creative. 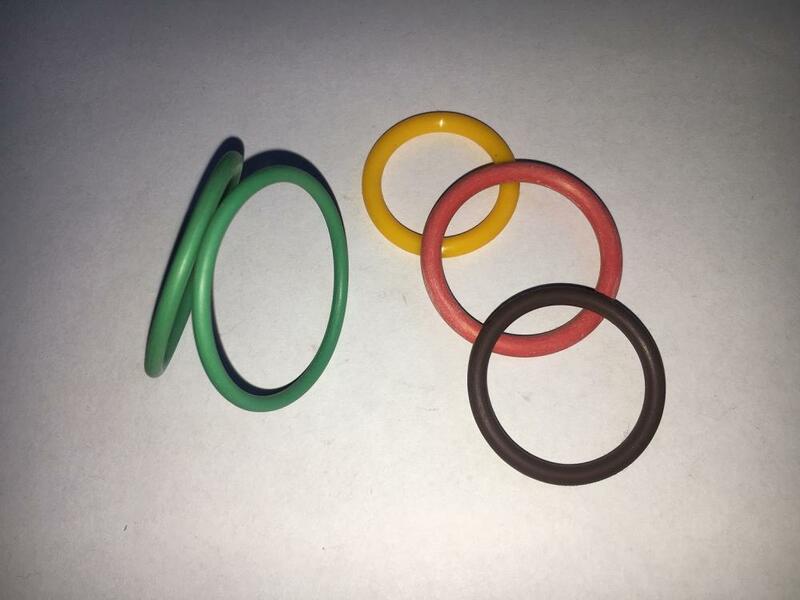 All the O Ring Wuth a 0.145inch Diameter are quality guaranteed. 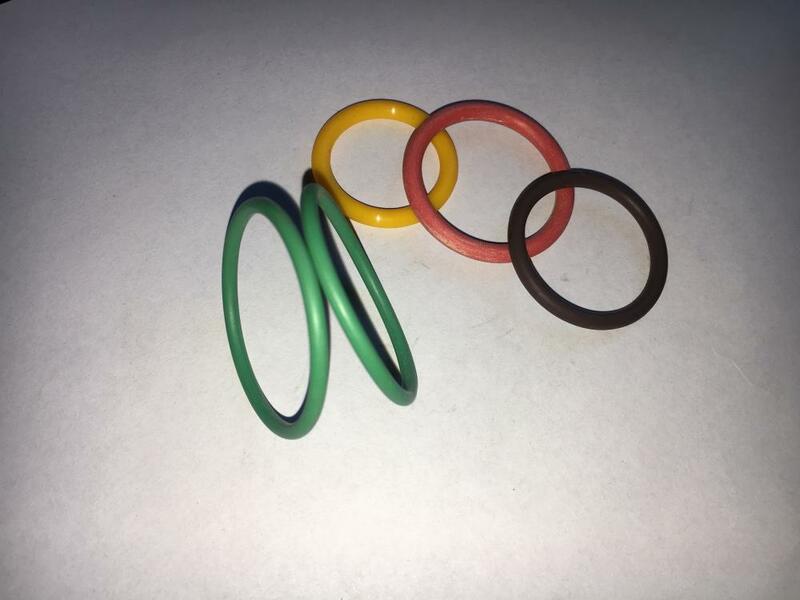 We are China Origin Factory of VT O-Rings Oil Resistant. If you have any question, please feel free to contact us.